Front, Back, & Profile View. 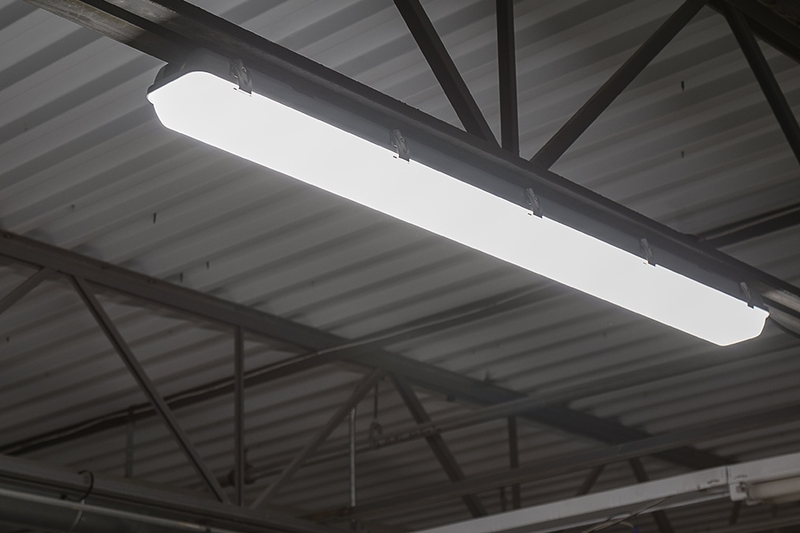 These 60-watt linkable LED vapor-tight lights replace traditional tube or strip light fixtures. 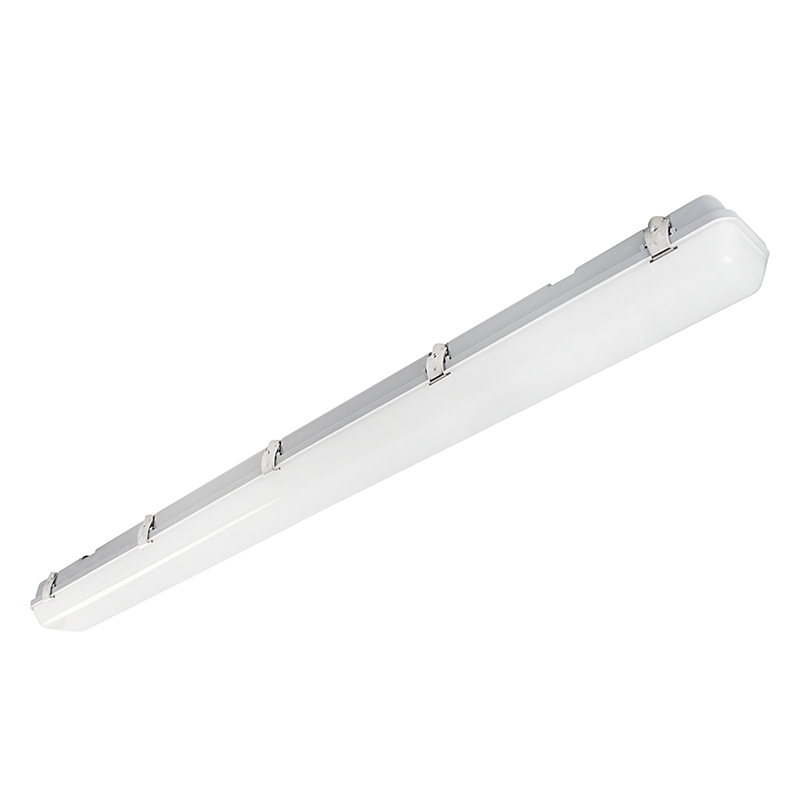 The 4' low-bay LED light emits 8,280 lumens of cool, natural, or warm white illumination. Choose the optional microwave motion sensor for increased energy savings and customized detection range, daylight threshold, timer, and dimming settings. 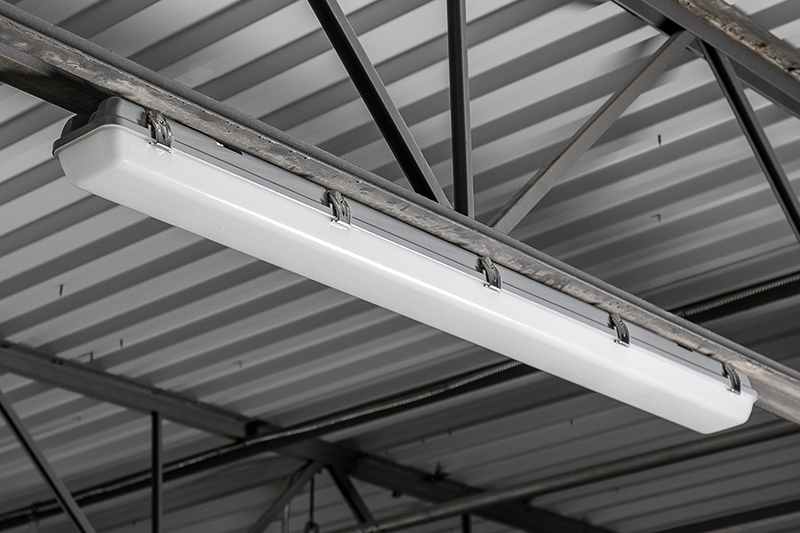 These integrated LED fixtures last 5 times longer than fluorescent fixtures, which reduces costly repairs, disposal fees, and the need for replacements. A weatherproof polycarbonate housing and frosted polycarbonate lens are dust tight as well as water and impact resistant. Two water-tight connectors are included for linking multiple fixtures together. 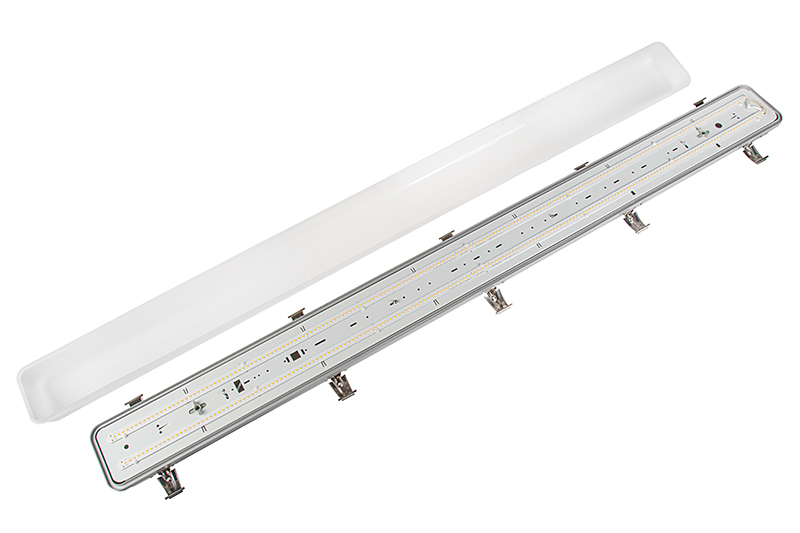 Surface mount on a wall or ceiling with included hardware, or suspend the light from ceilings with a suspension kit (sold separately). 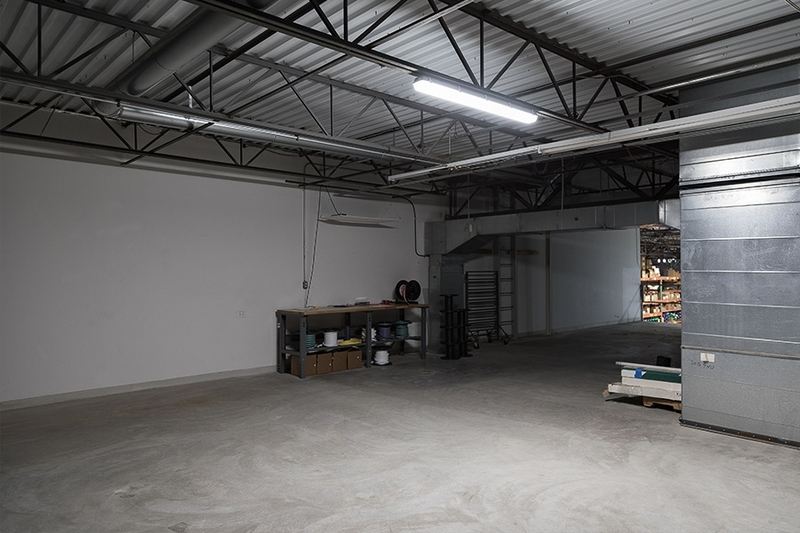 Applications include workshops, garages, walkways, commercial kitchens, and more. 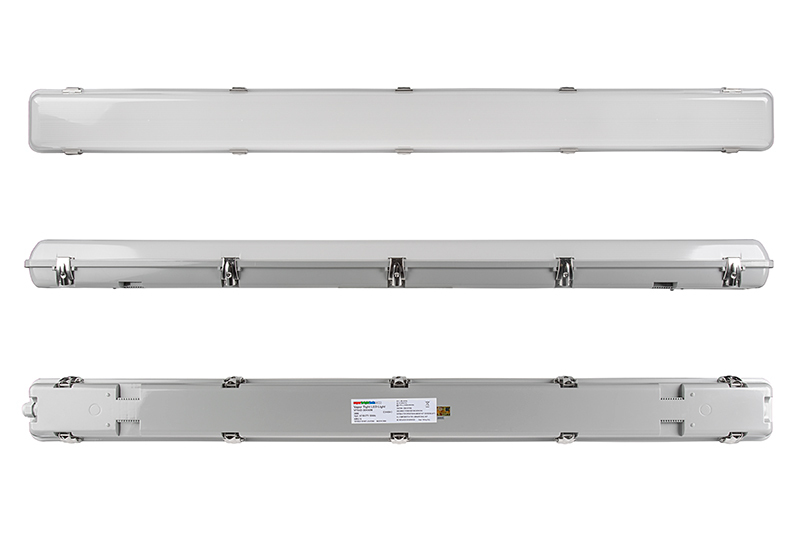 Light output is at least as bright, if not brighter than 3 bulb T8 fluorescent fixture. Mounted flush to garage rafters about 9 feet high. 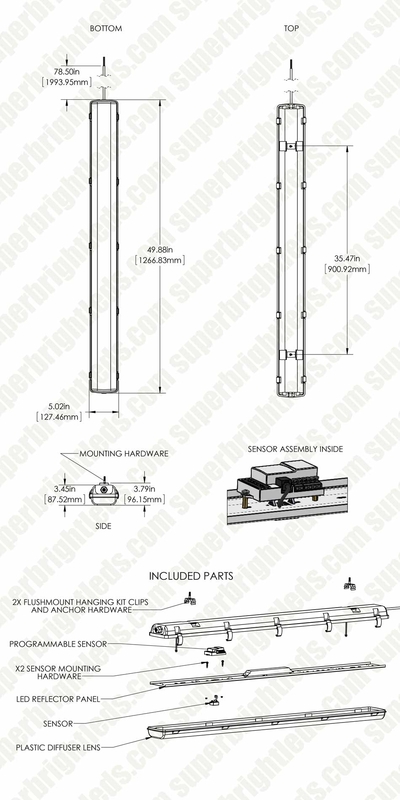 Easy mounting with included brackets, however the screws come with the kit are only for drywall anchors also included. Screw heads snap off when driving directly into the rafters, even after pre-drilling. Used other screws I had on hand. No linking instructions, but the lights look to have wire attachments for both AC input, and DC LED outputs. It does not work attempting to link to LED output mounting point. Ended up plugging into a junction box converted from a lightbulb fixture. Overall happy with the light. I got these to put in my garage and they are bright bright bright! Install was simple although I wish they would have included a template to make the drilling of the holes easier. Added 3, which may have been overkill, but now it allows me to work in the garage at night and not have to have additional LED lamps to see under the hood. We'll see how long they last. 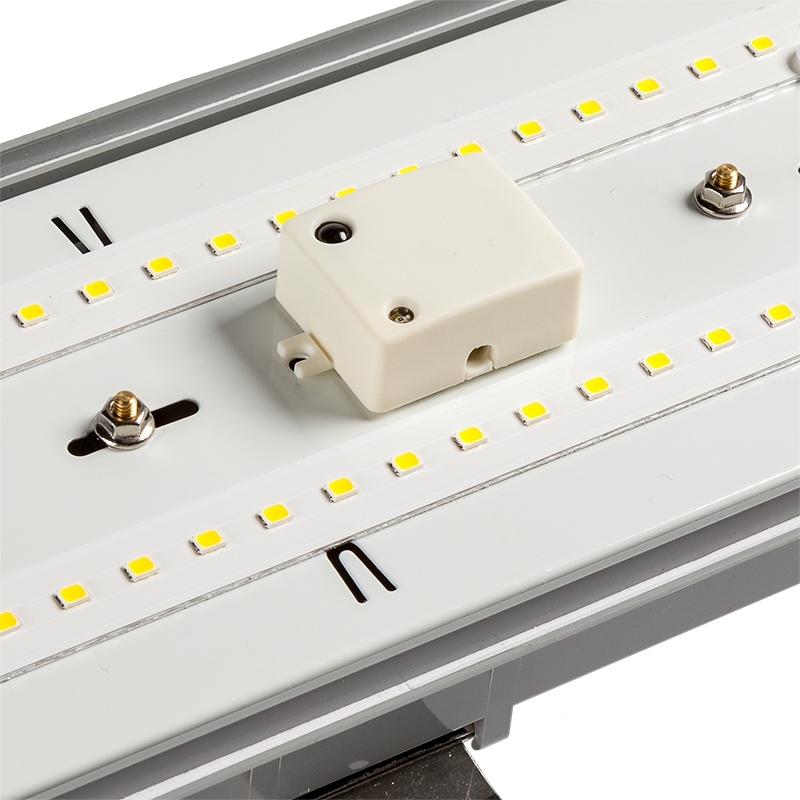 Being LEDs it should have a long life. 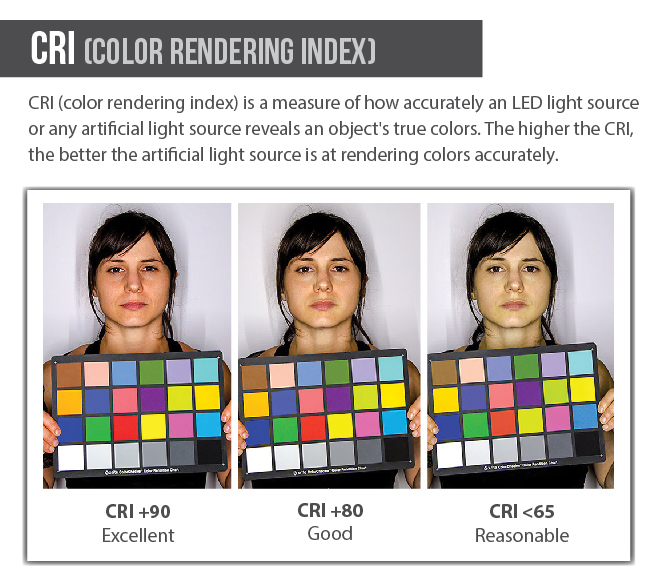 This is an awesome light! 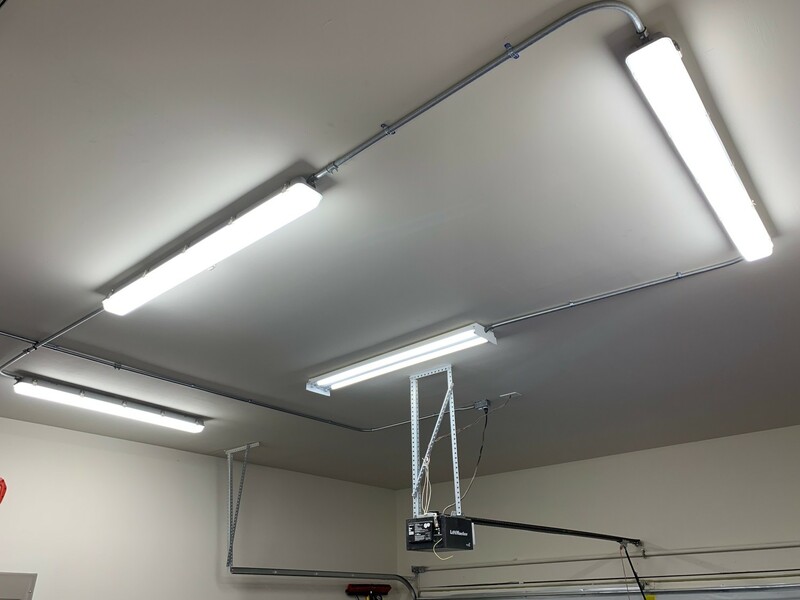 Installation was fairly easy depending on what mounting system is used, but hooking up the light is extremely simple! My only complaint is the length of wire needed to install the light. I was retrofitting the light to replace an existing one. 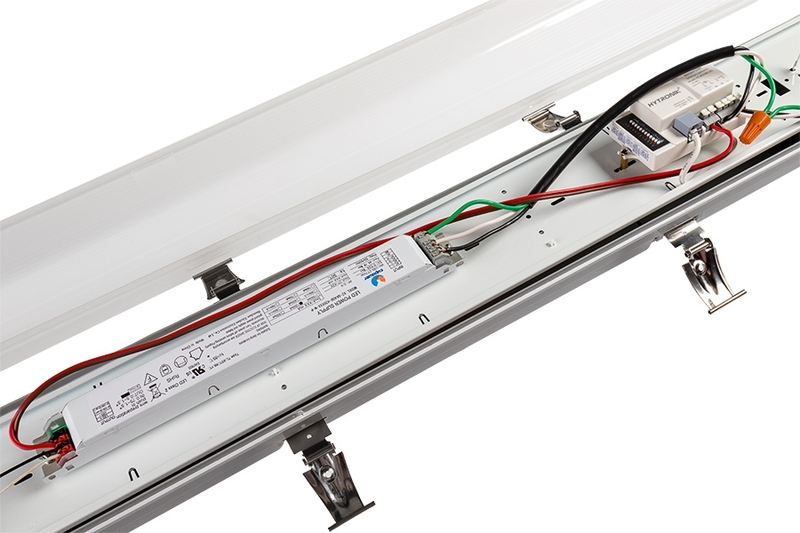 On the existing light, the ballast was on the same side the wire came in, so it was cut to length to match. On the new light, the ballast was in the center. I had to add a length of 15-18" using wire nuts in order to reach the ballast. 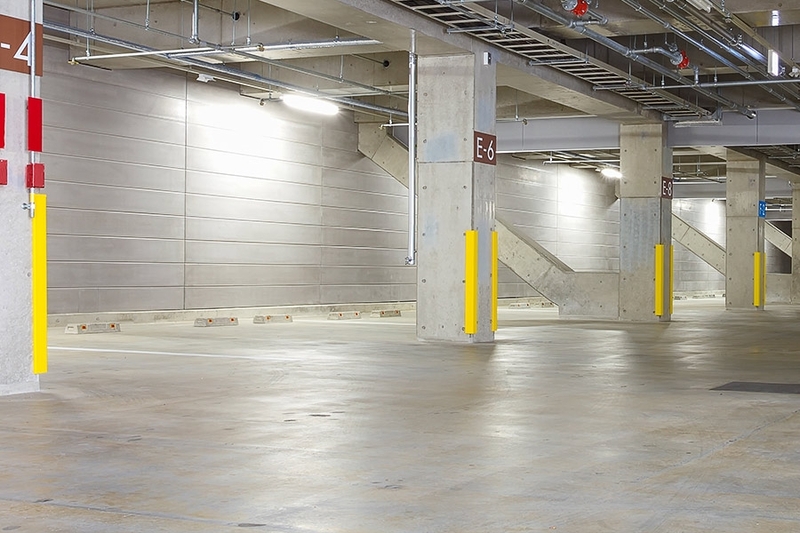 Once installed, the light is extremely bright and functions great!